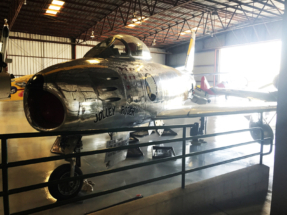 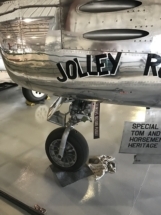 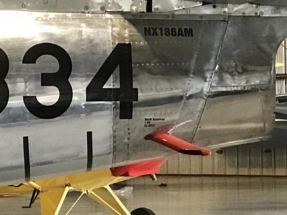 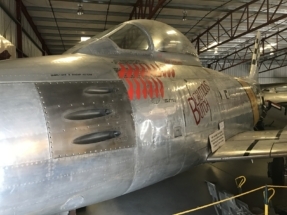 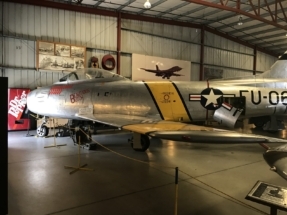 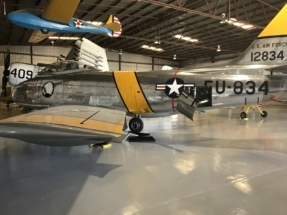 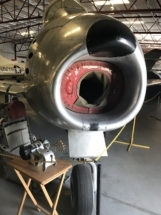 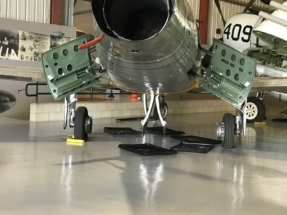 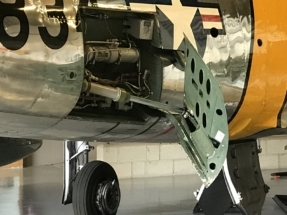 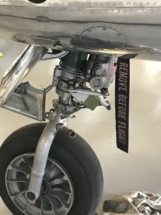 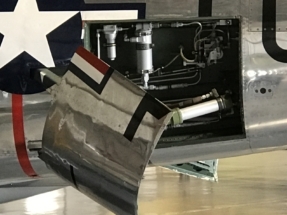 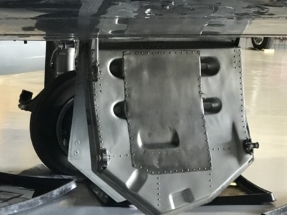 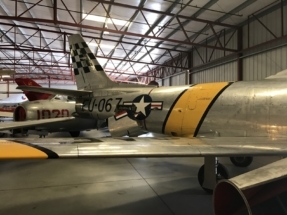 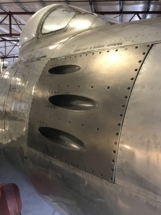 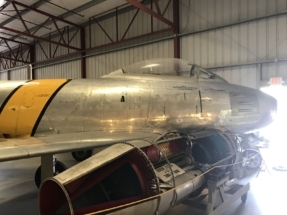 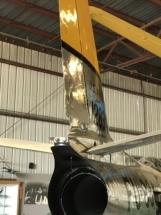 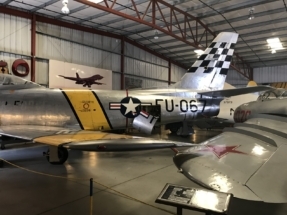 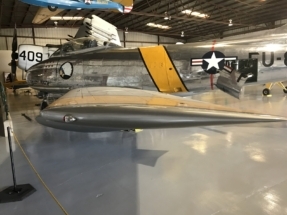 These are pictures from two individual North American F-86 Sabre at the Planes Of Fame air museum in Chino, California, USA, one F-86E (FU-067) and one F-86F (FU-012). 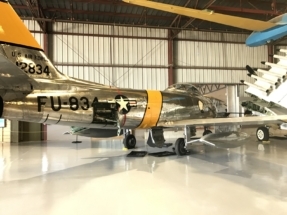 The F-86F is in air worthy condition. 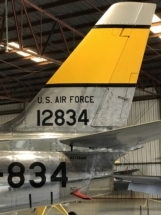 Read more about FU-012 here. 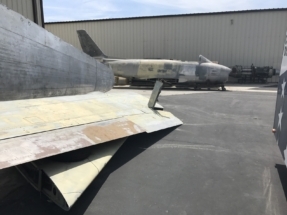 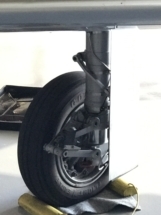 There is also a last picture of the fuselage of an unidentified F-86.